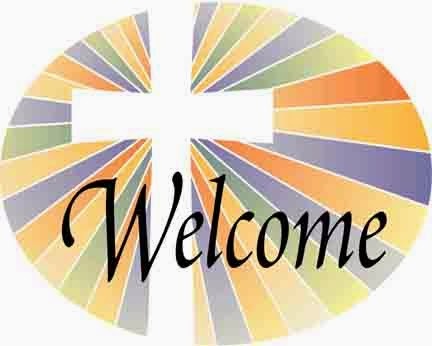 We at Onalaska Assembly of God would like to welcome you home. Whether you've been attending our church recently or perhaps have not found a gathering that feels like home, we at OAG would like to invite you to visit us. 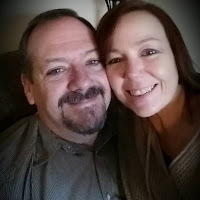 Our pastor and his wife, Les and Marita Thelander, are genuine and personable. We are excited to build a family centered church community and will strive to meet the needs of all ages. In times like these, we need family. We need a home base to regain our strength. We need the loving smiles, conversation and hugs of those who genuinely care about us. Hebrews 10:25 - Not forsaking the assembling of ourselves together, as is the manner of some, but exhorting one another, and so much more as you see the day approaching. Come get to know us, but more importantly, come get to know Jesus. Like us on Facebook to be kept up to date on current happenings.